Sometimes we can be a bit disappointed with our lot in life. Sometimes things don’t turn out as we planned. 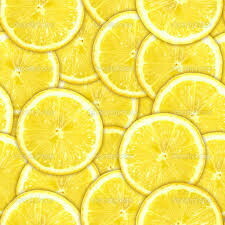 When life gives you lemons, it’s time to make lemonade. Let’s discuss how to turn negative & disappointing situations around with clear, focused thinking & action! Let’s discuss what steps we can take! Here’s today’s podcast & affirmation. 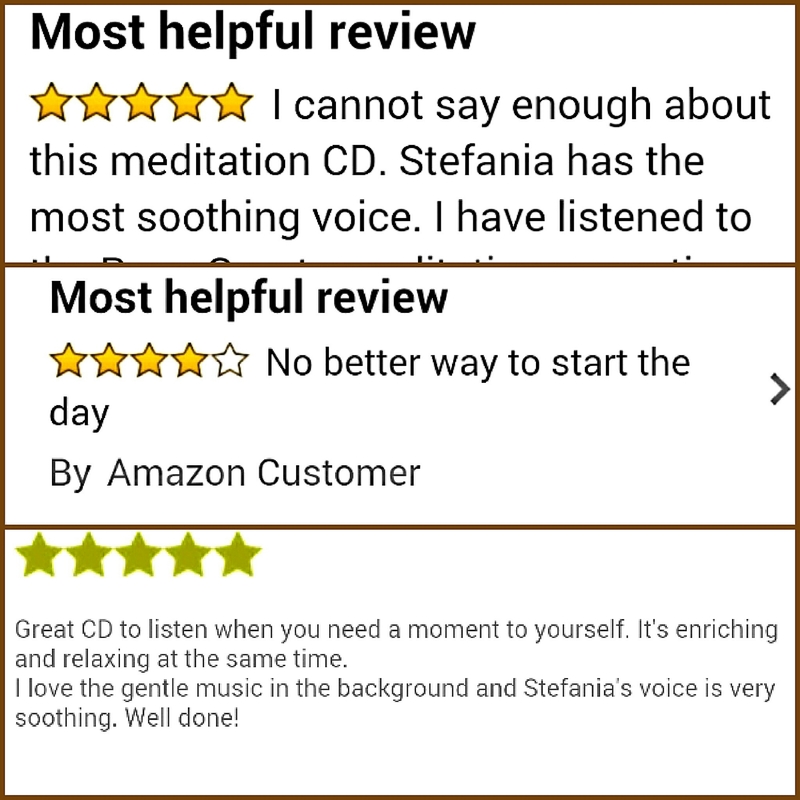 Feel free to add comments to the blog, or tweet us at twitter @stefsvoice or @AffirmHappiness . Our Facebook page is Positive Affirmations and Audio Stories. You can find all of the podcasts on itunes as well and subscribe. Look for “stefsvoice4u Broadcast”. Blessings to you. :)Have a great day! This entry was posted in Abundance, Inspirational, Motivational, Positive Affirmations, Videos, Work and Career and tagged good juju, good vibes, heart, law of attraction, life challenges, lifestyle, mindfulness, overcoming disappointment, positive affirmations, positive thinking, self improvement. Bookmark the permalink.